Raw Converter - Which Software? How to shoot raw and convert to the finished picture and which software to do it with. Please use plain English and also I am a pensioner with a limited budget with regards to the software price. I hope my (Cornish) English is plain enough ?!? 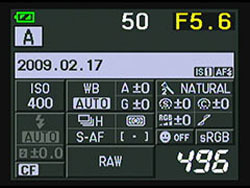 Most cameras which can shoot RAW files are supplied with software that provides some basic processing for the camera's RAW images. Maybe there was a disk in the box for the camera which you purchased which you could use? If not, I suggest you visit your camera manufacturer's website or email them. Which to use? 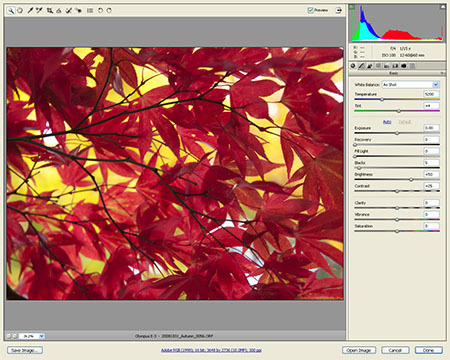 - It all depends on how much refinement you want in your image processing. I've not used it but it's worth a look - I'd be interested in your opinion if you do. SPECIAL REQUEST - When contacting Better Photographs, please ensure that you supply your correct email address and that you follow the guidelines about whitelisting which appear with all our contact forms. If you do not, our reply may not reach you so you may think we haven't replied and your time will have been wasted. Return from RAW Converter to the Photography Tips page.